How many follower I gained today? How many actions (follow, unfollow, like..) my account runned? 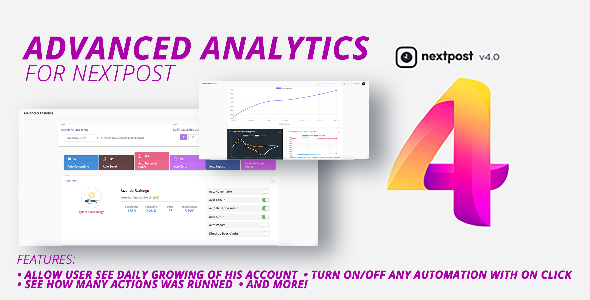 Say hello to the most advanced and complete Statistics Next Post Module!